Samsung may have big changes planned for their flagship phone Samsung Galaxy S8. Hoping it will have more beta testing then the previous one. 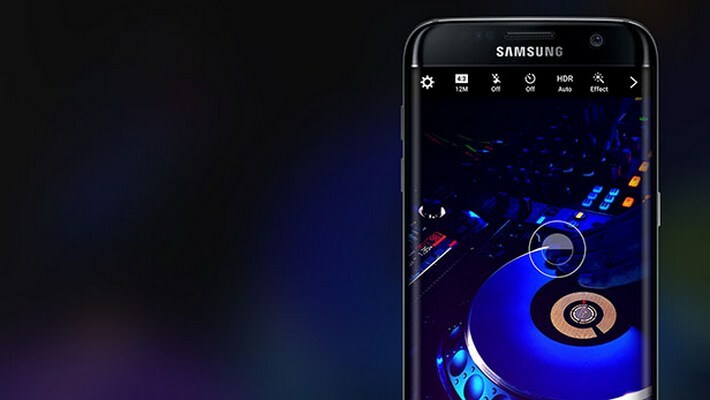 Samsung has not officially announced the successor to the Galaxy S7 yet, a report from the Korean news publication ETNews is speculating that the next iteration will look a lot different. No physical home button. Instead, the phone will implement a home button function behind tempered glass or in the display. Full-screen display. The front of the phone will only feature the display, no buttons or borders. Dual rear cameras. The device will have a dual-camera set up similar to the iPhone 7 Plus. 10-nanometer chip. According to the report’s source, the S8’s processor will be a hybrid of a Snapdragon 830 and Exynos chip. ETNews has a mixed track record for leaking Samsung information, So it is all rumors so far. Currently, Samsung is dealing with a number of setbacks, including its Galaxy Note 7 recall saga and lawsuits with Apple. Because of the recent mishaps, ETNews posits the idea that the Galaxy S8 could see an early release, especially given the recall controversy.